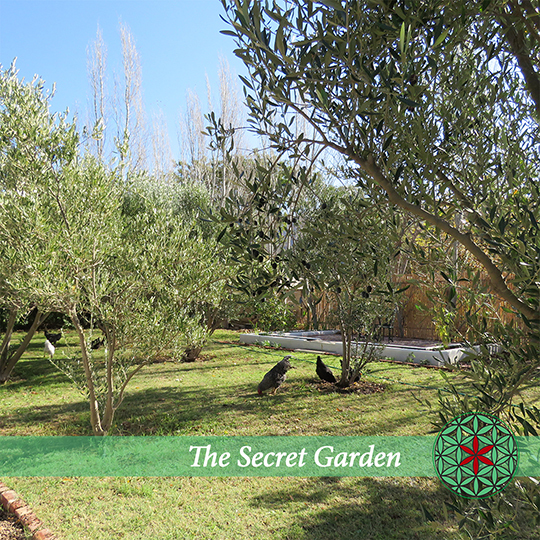 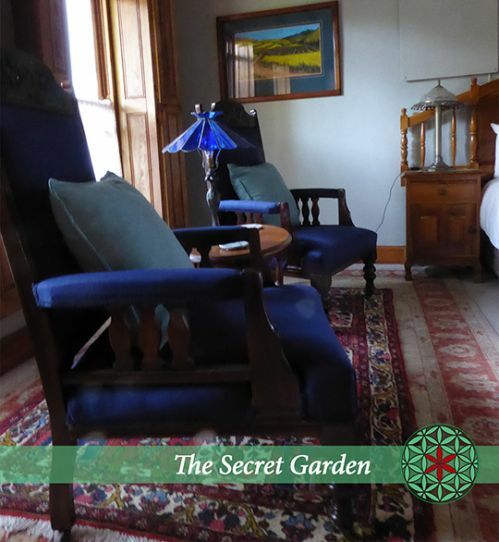 The Secret Garden is an historic house built in 1880, with a large and beautiful garden, in the historic centre of Montagu with its well-preserved architecture. 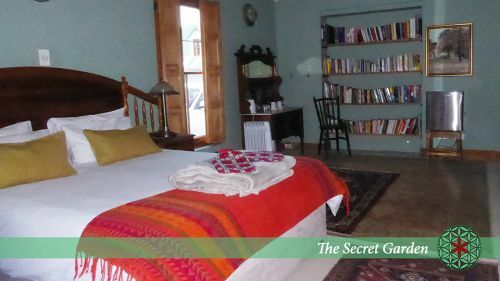 It is situated within walking distance from popular restaurants, museums and pubs. 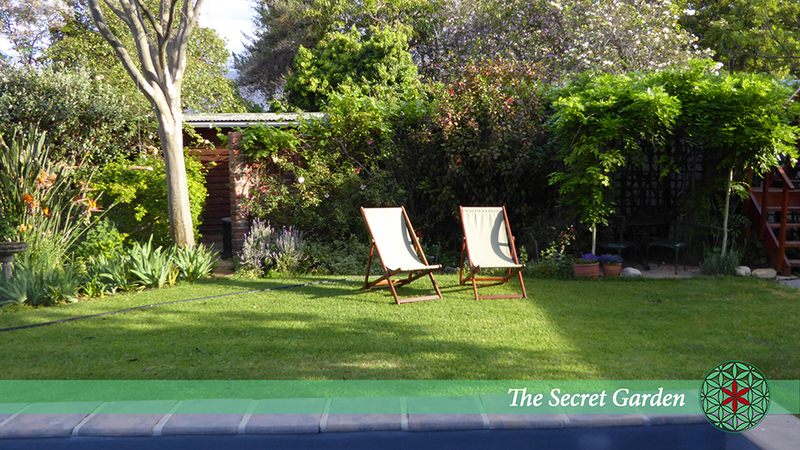 The extensive garden has a swimming pool and also features sitting areas to relax in. 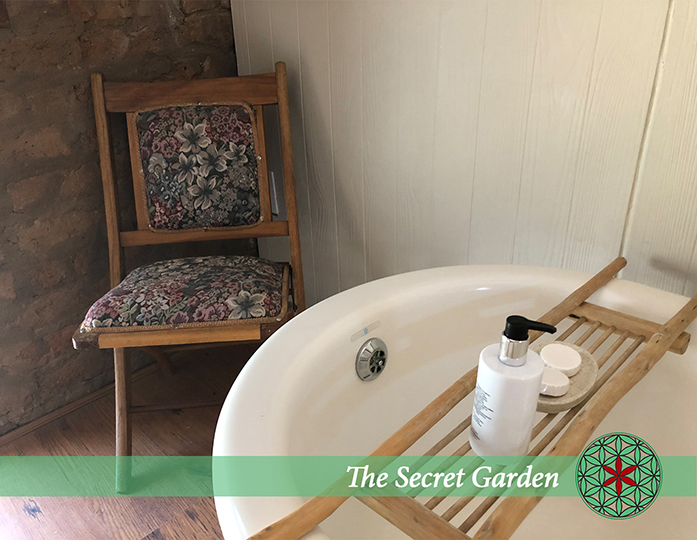 Each tastefully decorated room at The Secret Garden is equipped with tea- and coffee-making facilities and a hairdryer. Each private bathroom has either a bath or a shower, and free toiletries are provided for your comfort. 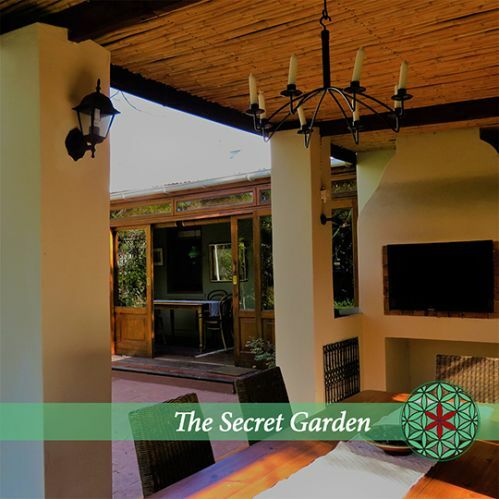 The Secret Garden offers free Wi-Fi and is a pet-friendly establishment. 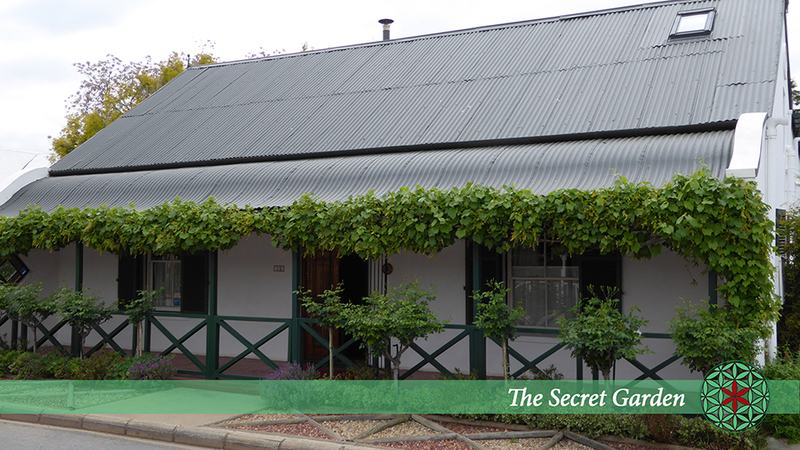 Hosts Rosa and Larry are well known for the warmth and friendliness with which they welcome guests. 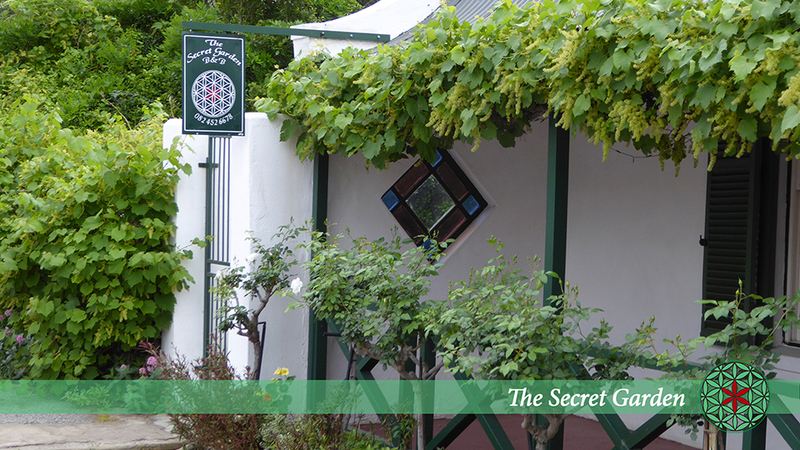 They are both well informed and widely read, and enjoy meeting people and learning from them. 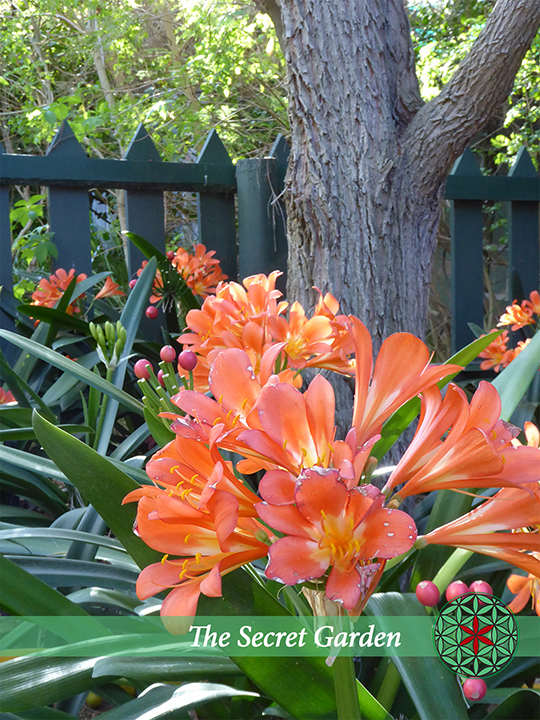 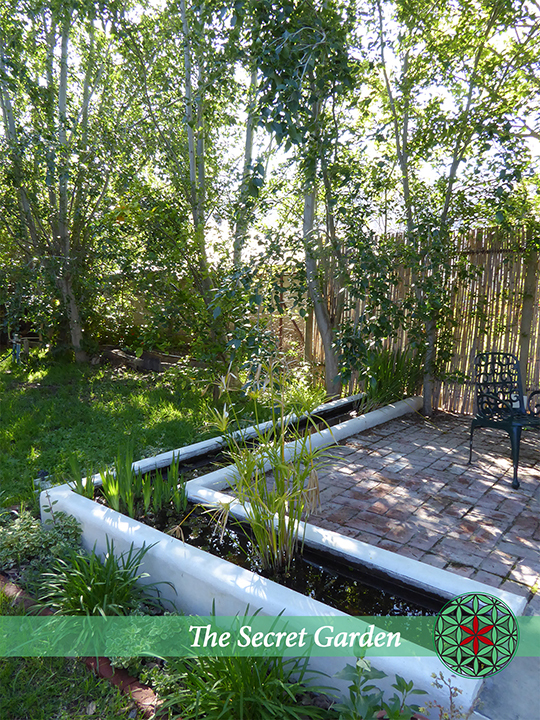 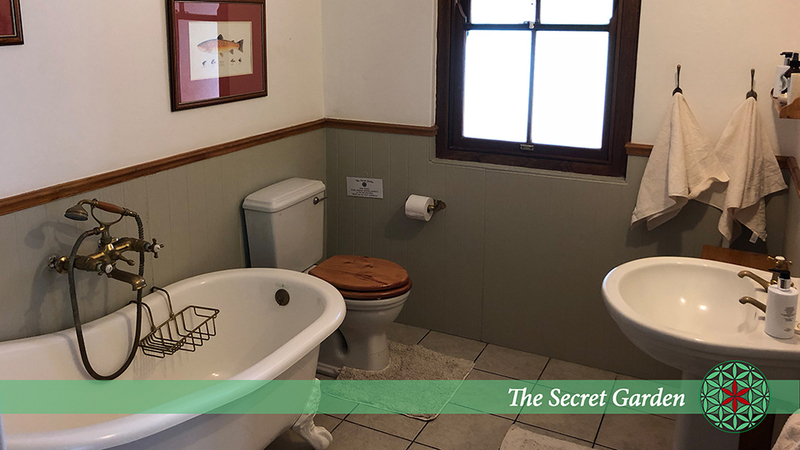 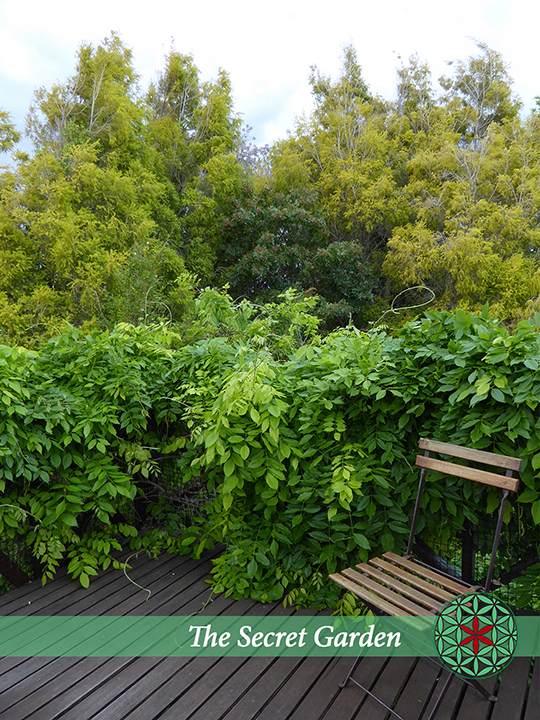 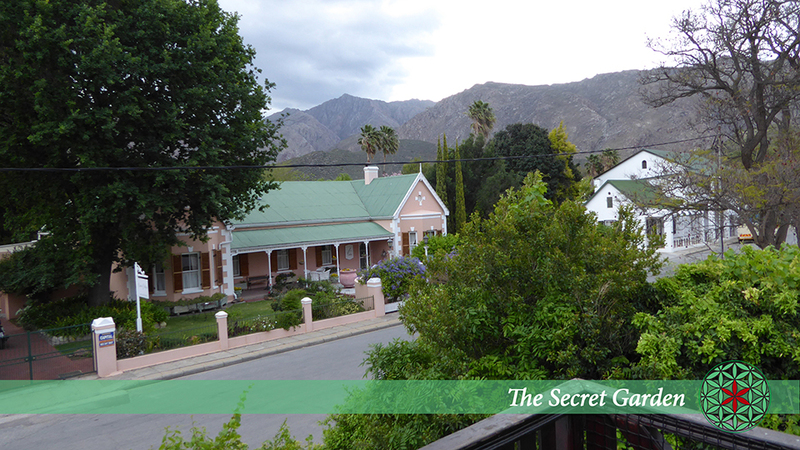 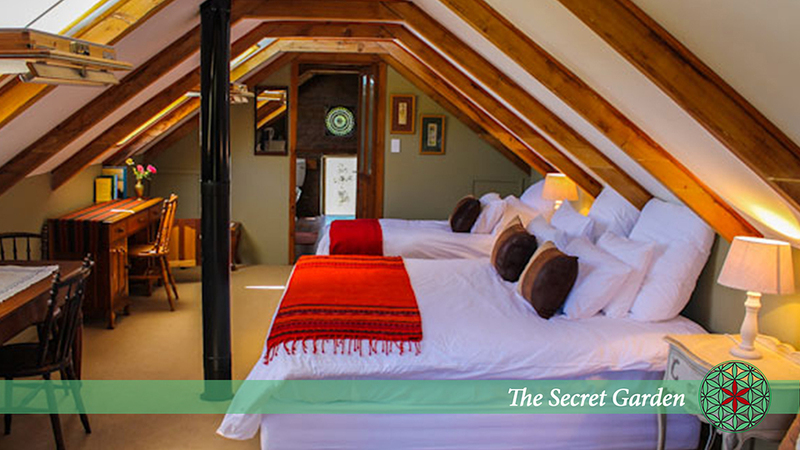 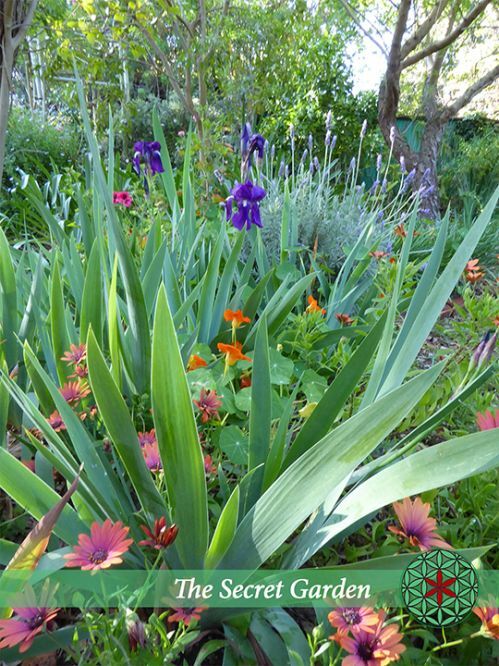 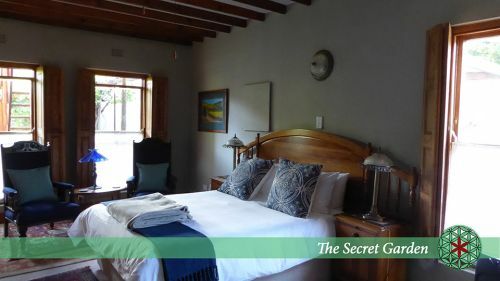 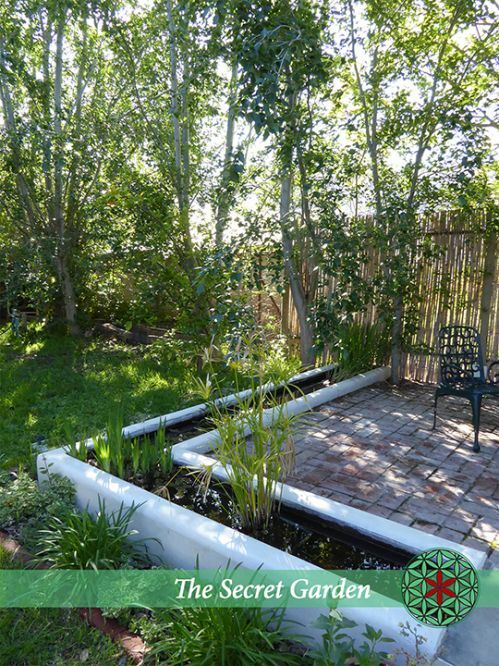 According to independent reviews on several accommodation booking sites, The Secret Garden receives excellent ratings for its location in Montagu, and for value for money. Discount of 30% of double rate for single occupant. An optional continental breakfast is available at R80 per person.